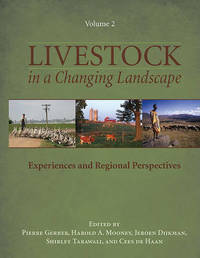 Volume 2 explores needs and draws experience from region-specific contexts and detailed case studies. The case studies describe how drivers and consequences of change play out in specific geographical areas, and how public and private responses are shaped and implemented. 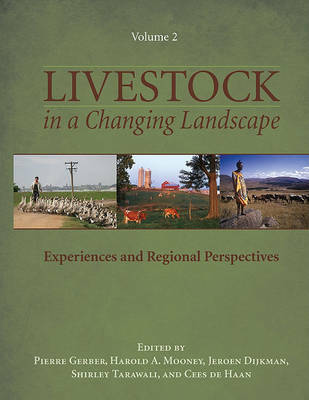 Together, the volumes present new, sustainable approaches to the challenges created by fundamental shifts in livestock management and production, and represent an essential resource for policy makers, industry managers, and academics involved with this issue.